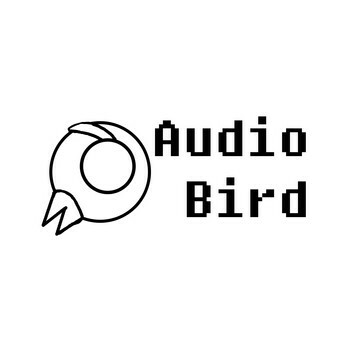 AudioBird is an audio-only game, where the player controls a perpetually problematic pitch slider. The player must try to match the left tone to the right tone to score points. To do match the tones, the player can control the left note's pitch by tapping the spacebar. if you fail to tap the spacebar for a period of time the pitch will begin to drop. the point that you will be graded on the two notes. If they are equal, you will gain a point. Right after, a new note will spawn, and the game will continue. The second sound that you can hear is white noise, conveying to you at what point your pitch slider is within a note. When the white noise is high pitched, you are at the higher end of the note, meaning any more space-bar clicking will push you over the cutoff point and into the next note. When it is lower, you are at the low end. 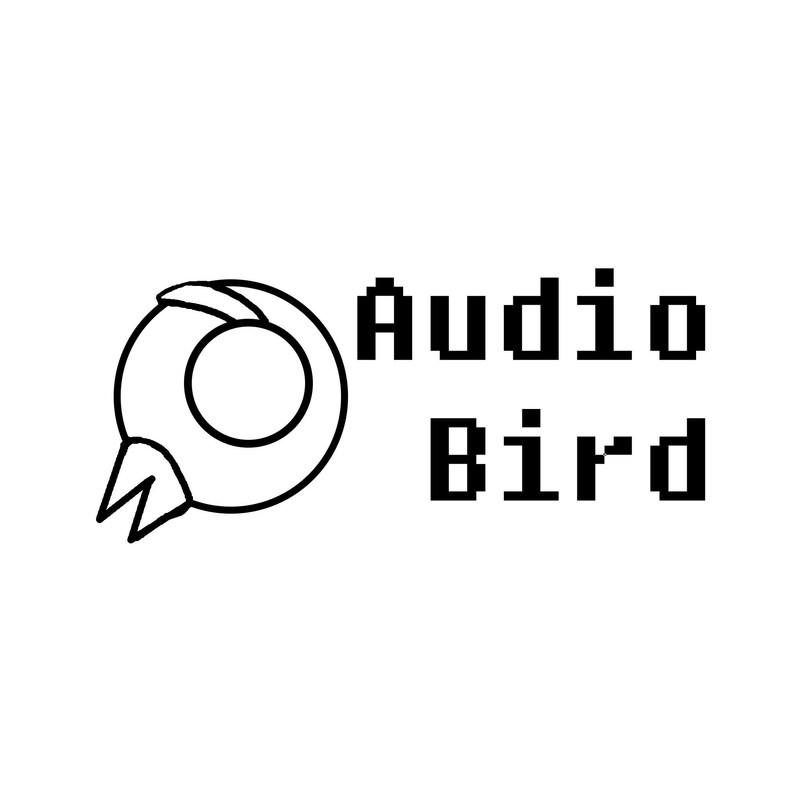 Download the zip and run the AudioBird application.